High quality signage printer with class-leading performance and superior colour clarity. 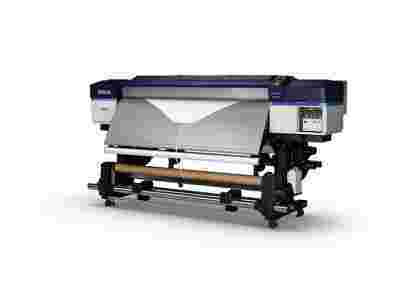 Produce a wide range of professional quality sign and display applications with the all new Epson SureColor SC-S40600. The printer offers a new way of creating everything from high-end displays and decor to even the most simple of sing components. The entire printer has been designed and built by Epson guaranteeing a high quality build which stands the test of time in both print quality and reliability. The automated printhead maintenance and ink mist collection system ensure that the SC-S40600 keeps printing at its best while maximising printer uptime. If a problem does arise, then rest assure that a two year warranty as standard means Epson will help diagnose and fix the issue. Those who need more piece of mind can purchase an extended warranty pack. 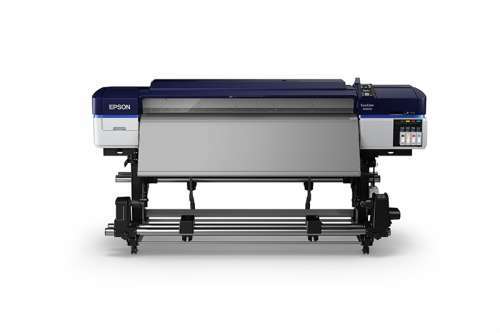 Delivering class leading performance the Epson SureColor SC-S40600 uses a sophisticated substrate handling system which features a highly advanced auto-tension control system (AD-ATC) and wide-diameter feed rollers. The anti static flexible pressure rollers have been optimised for grip feed and accuracy, ensuring media is held firmly in place and prints straight. Build with the latest generation of Epson PrecisionCore TFP printheads, the SC-S 40600 can produce outstanding colours and clarity across a wide range of substrates. 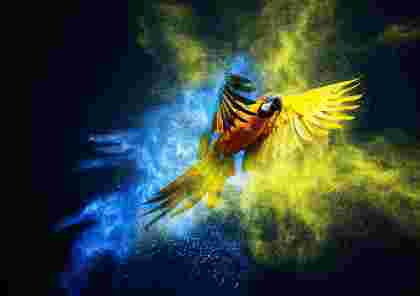 In tandem with Epson UltraChrome GS3 inks, users can produce an even wider range of highly accurate colours.